IgG2b mAb specific to ascomycete Aspergillus and Penicillium species. 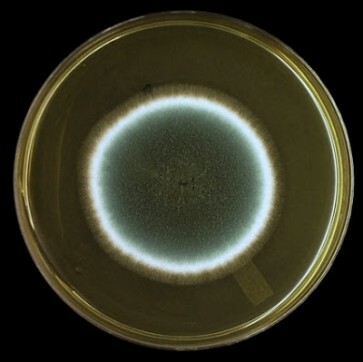 Aspergillus species cause aspergilloma, and the life-threatening lung disease invasive pulmonary aspergillosis (IPA) in immunocompromised patients. Aspergillus species also cause chronic pulmonary aspergillosis (CPA), allergic bronchopulmonary aspergillosis (ABPA), and are implicated in chronic obstructive pulmonary disease (COPD). Aspergillus and Penicillium species are abundant molds in the indoor air of residential properties and are major allergens.